Mindfulness expert Jon Kabat-Zinn has described mindfulness as paying attention to the present moment with intention while letting go of judgment as if our life depends on it. The present is the only real moment we have. And, in fact, our life may actually depend on it. Among its many benefits, mindfulness meditation has actually been proven to increase telomerase, the ‘caps’ at the end of our genes, which, in turn, can reduce cell damage and lengthen our lives. In addition, research demonstrates that mindfulness bolsters our immune system, making us better able to fight off diseases, from the flu to cancer. Mindfulness helps improve our concentration and reduce ruminative thinking that contributes to the high levels of stress that is so prevalent in our society. Stress and ruminative thinking are not only mental health hazards, but they are, quite often, the very symptoms that lead people to seek out the help of a therapist. So why is mindfulness so helpful to mental health professionals? Mindfulness is an incredible tool to help people understand, tolerate, and deal with their emotions in healthy ways. It helps us to alter our habitual responses by taking pause and choosing how we act. When we are mindful, we experience our life as we live it. We experience the world directly through our five senses. We taste the food we are eating. We recognize the thoughts we are having. In doing so, we learn how our minds work, and we are better able to label the thoughts and feelings we are having, instead of allowing them to overpower us and dictate our behavior. Because mindfulness presents an effective method to get to know oneself, to reduce stress, and to live in the present moment, cultivating mindfulness is a powerful practice in therapy. For one thing, research has shown that therapists who practice mindfulness themselves have better outcomes with their patients, even when they don’t utilize mindfulness techniques in their therapy. Nevertheless, incorporating mindfulness into therapy has been effective in treating many common mental health struggles. Marsha Linehan was one of the first to integrate mindfulness practices into Dialectical Behavioral Therapy (DBT) with positive results. As it’s been applied more and more, mindfulness has further proven to help treat individuals suffering with personality disorders and bi-polar disorder. Mark Williams has written extensively on how mindfulness can lessen the likelihood of recurring depression. 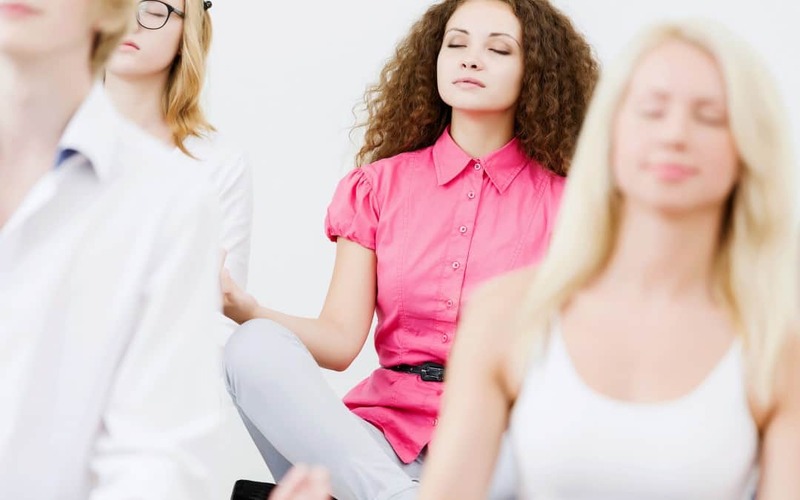 Having shown such positive results, mindfulness has been integrated into clinical practice, with many therapists incorporating techniques and meditation into their methods.